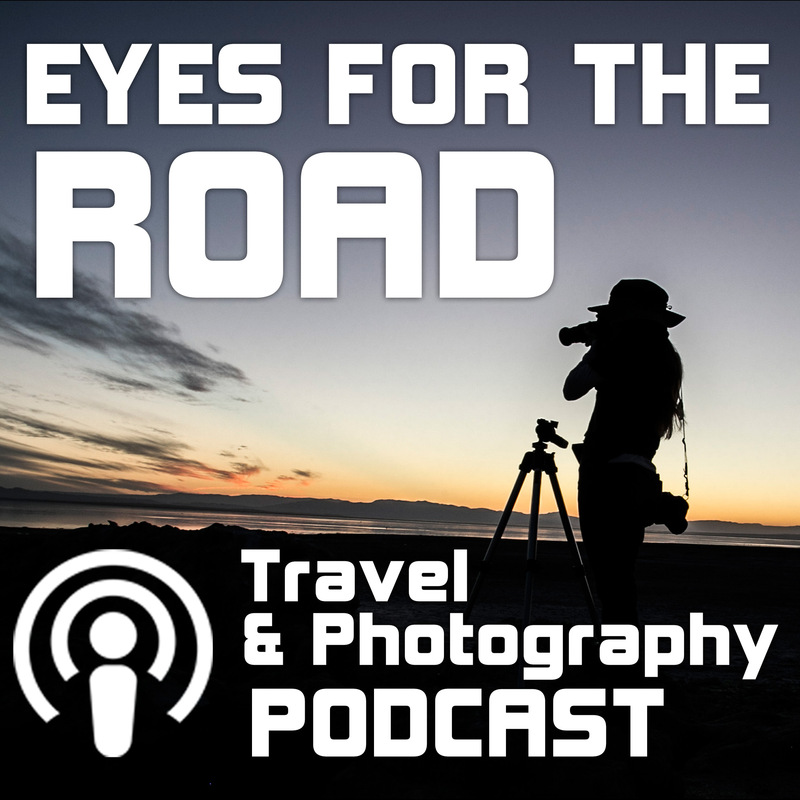 Join host April Bielefeldt as she shares some tips for traveling and photographing the SPINE OF ALASKA! When you consider that Texas, Montana and California would all fit in the space of Alaska you might start to grasp its size. I call my trip to Alaska= Land, Sea and Sky- or the Spine of ALASKA! 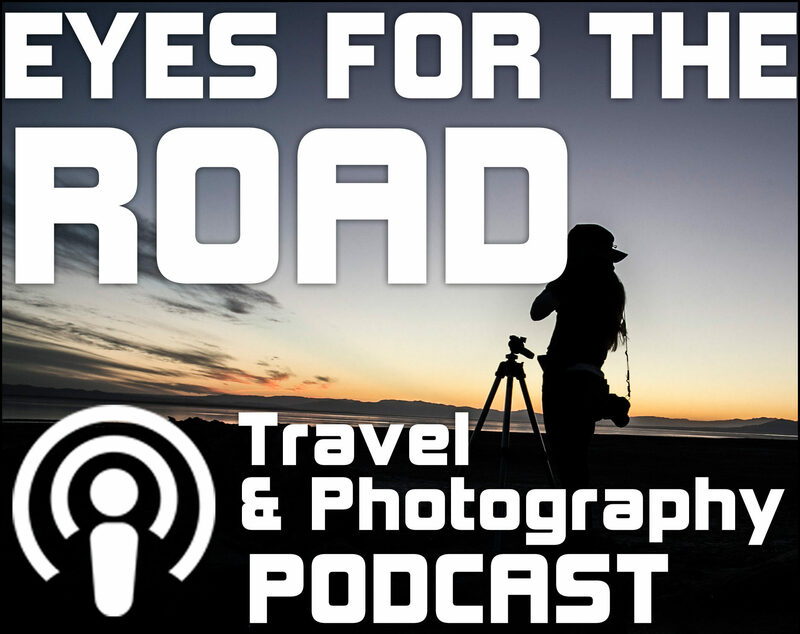 As a photographer I tend to look at my destinations for the photo quality—my story with Alaska started out much the same- I saw an article about seeing the Northern Lights in September when it would not be as cold .. and the wheels started turning! Situated on the Gulf of Alaska. Seward was named after William Seward a Secretary of State who fought for the purchase of Alaska from Russia. Seward is the start of the historic Iditarod Trail which originally was created to transport goods from the Port of Seward to the interior of Alaska. On average Seward receives 10-12” of snow each of the winter months. It is a beautiful seaport with access to fresh fish and is popular with nature enthusiasts! We will take a full day to explore the waters outside Seward, where we may see mountain goats, whales, puffins, and views of Bear Glacier. Also spend time wandering the Seward Harbor where you may see otters. Unique fine art shops dot the small community and you have a quiet private balcony overlooking the harbor. Seward also has some fine restaurants serving fresh fish. Denali National Park: Denali is truly a more remote, more rugged experience. For those like myself who prefer to not be out hiking with the bears. The park offers various shuttle buses-these allow you to see more of the park past the first 15 miles. You can only take a private car the first 15 miles. We will be spending a full day on one of the buses. A full day increases our odds of seeing the animals like bears, moose and others. Also you will get to experience more of the park. Otherwise your other option would be to sleep in or do some hiking on your own and meet us back at the Visitor Center at end of day. Activities in Fairbanks may include a trip to University of Alaska Museum of the North- a beautiful place which really showcases the history of Fairbanks, its native peoples and early settlers lives. Fingerless gloves – check sites like www.Cabelas.com or www.rei.com wool is good but can be itchy – you may want thinsulate. Over that wool- lightweight wool is an option. Hiking boots can be good- for ankle support and to keep your feet warm. Socks- Wool padded hiking socks are really worth it- they cost closer to $20 a pair but you feel the difference on your feet! Columbia Omni Heat- check www.Rei.com or Cabelas. You can often find some of the discontinued colors on the sale portions of most of these websites. Also this link will rent you winter clothes which may be a great option if you don’t have a need for them otherwise! The Price of my Photo Tour includes all ground transportation in Alaska for planned activities, lodging for 7 nights- an extra night can be added on at the beginning or end, all snacks on board the van, all breakfasts, a guided boat tour out of Seward, one tour in Denali National Park and a guided Northern Lights outing, driver and portraits to take home! Contact me with additional questions. 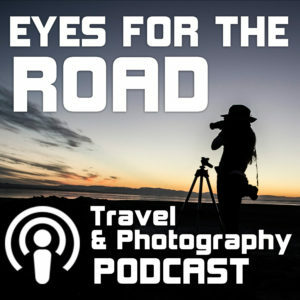 I liked how your podcast recommends what clothes to bring on an Alaska trip, and your photo tour offers discounts to previous clients.